RMCC is located in Calgary with two more shop set to open in High River and Spruce Grove. Eventually, Curtis would like to open ten shops across Alberta. With recreation cannabis on the horizon, Curtis will “have the best people [on staff] to teach about the product, there’s going to be a lot of new users once it gets to rec.” Helping people who have no experience with cannabis understand the product will be a big part of the Club’s operation moving forward. “As CEO, I really enjoy being able to go in [to the web portal account] if I’ve not been in [the shop] for a few days and see what’s been sold and have inventory updated,” said Curtis. 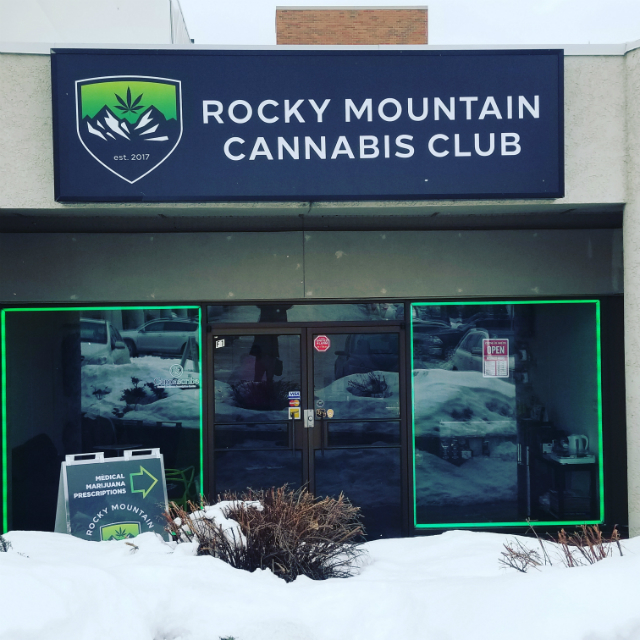 Rocky Mountain Cannabis Club, open Monday to Saturday, 10am to 6pm. For more details visit their website: rockymountaincannabisclub.ca, or call for an appointment, 587-352-7622.